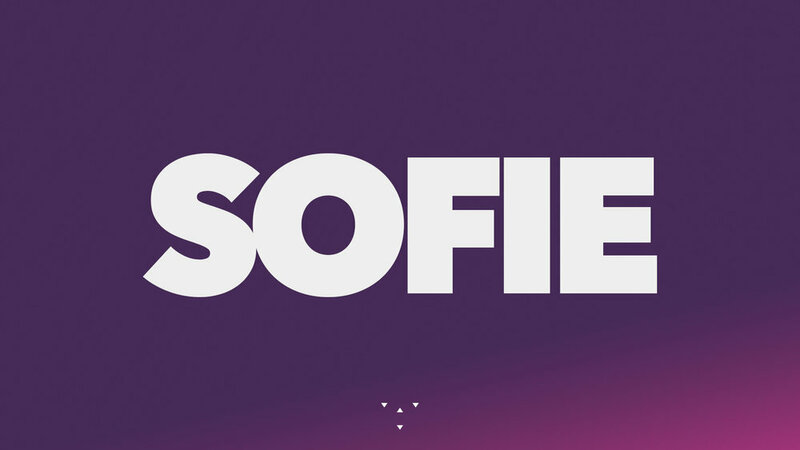 The cost for Sofie’s Customized Artist to Entrepreneur Program is for the duration of 6 months. At no extra cost, our consulting, guidance and support is for a lifetime. I’m sure you’re thinking, “What’s the catch?”. Well, there is none. Sofie’s success is our success. Which confirms our belief that Artists can balance creativity and entrepreneurship. It proves that Artists can contribute to the culture and economics of our community. It's rare to find parents that support the best possible path for their child. To allow Sofie to follow her instincts is something worth celebrating. We look forward to meeting in person to discuss any concerns or questions you all may have. We’d like to thank you for taking the time to review our proposal for Sofie. We’re excited to help her execute this plan together, as a team. We look forward to meeting, discussing details, and answering any questions you may have.